Are you using an Itel smartphone or tablet? If yes, are you looking for a way to connect your device to the computer? If yes is your answer again, you are on the right page. 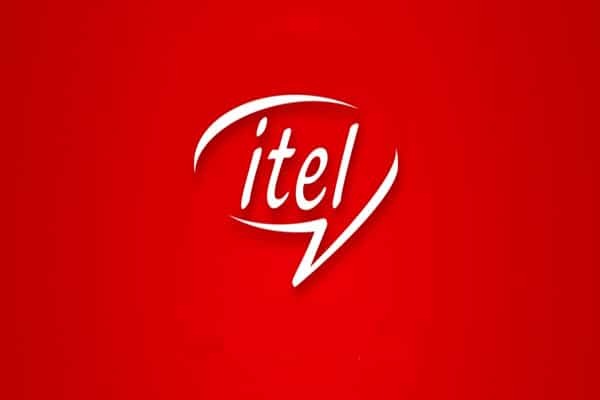 Download Itel USB drivers given here (based on your model number), install it on your computer and connect your Itel device with PC or Laptop successfully. Since Itel doesn’t offer PC Suite software, downloading and installing the USB driver on your computer is the only way to connect your Itel smartphone or tablet with your PC or Laptop computer. 1) Itel Mobile officially provides all the USB drivers given here. So, if you encounter any issues while using these drivers contact their support team. 2) Download Itel Stock ROM firmware (based on the model number of your device), flash it on your smartphone or tablet and enjoy the native Android experience again. 4) If you would like to get Android rooting tutorials, stock firmware upgrade tutorials, custom recovery installation tutorials, etc., for your Itel smartphone or tablet, do let us know by dropping a comment below. 5) If you can’t find the USB driver for your Itel smartphone or tablet on this page, drop a comment below. We will add it here as soon as possible. My itel 1701 cloud NOT support external key board and Otg please tell me how can i use the external key board and otg(flash reader in this unpleasant tablet of itel 1701….which makes me dissatisfied…in almost its operating systems…..
How do i connect otg on my itel it 1556. Please help me out. Mon itel it 1516 plus vibre seul, même quand il est éteint. Quelle pourrait être la solution à ce probleme svp? No USB drives for Itel A31;can I get it, pls? My itel S11 can’t be recgconized by any computer and I just bought it last week what is the problem??? Is it my fault??? please i need firmware/stock rom for itel A31 or drop your link. Am having a problem with my Itel A12, when i switch it on it stucks on Itel log, i mean only the red screen appears without going through. Please help how i can flash it and the drivers which i should use. Your response will be highly appreciated. Please add Itel S12 usb driver. driver for itel p31 please? Le smartphone IT 1516 plus n’est pas dans votre liste ; que dois-je faire ? i dont see the driver for A16. where i can have it; please?